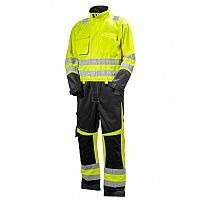 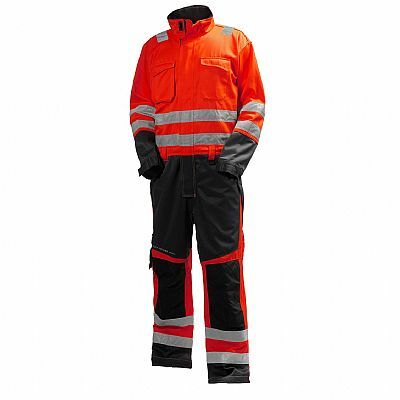 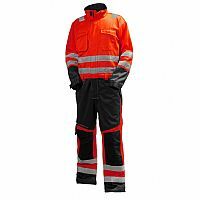 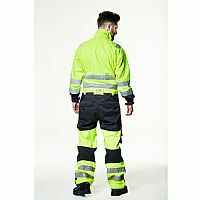 Helly Hansen Alna Overall High Visibility class 3. 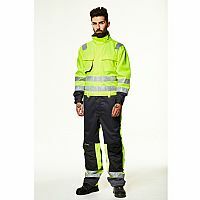 Helly Hansen Hi-Vis suit in our Alna collection. 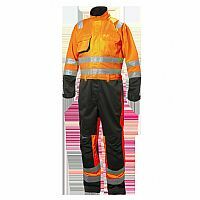 EN ISO 20471 class 3 certified. 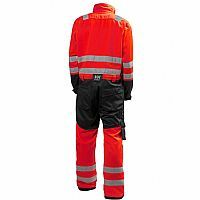 Durable and comfortable fabric for industrial wash and Cordura� fabric reinforcements gives excellent value for money.